Park My Plane 2 is the airport parking game. 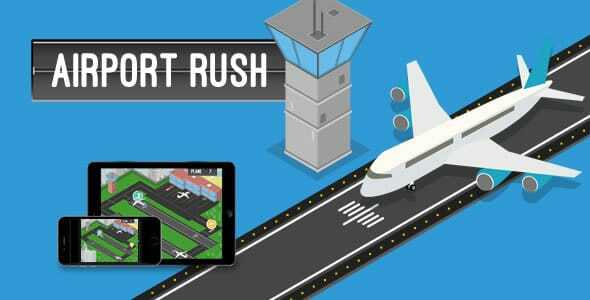 You need to prove your skills at manoeuvring the airplanes in the crowded areas. You only have 3 lives. After 4 levels you move to another base.